Jacinta Dimase Management - Literary Agent: Rosanne Hawke Wins the Nance Donkin Award presented by The Society of Women Writers. Rosanne Hawke Wins the Nance Donkin Award presented by The Society of Women Writers. 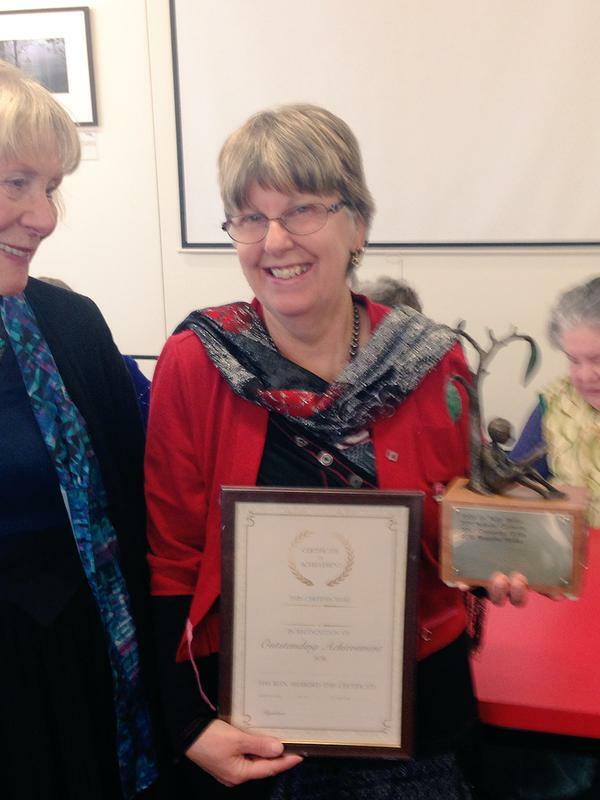 Congratulations to Rosanne Hawke for winning the Nance Donkin Award presented by The Society of Women Writers (SWWV). “The work of Rosanne Hawke changes readers’ world view” – Pam McIntyre. The Nance Donkin Award is a biennial award for a woman author in Australia who writes for children. Nance’s intention in offering this award was to encourage and make known an excellent writer for children deserving more recognition. Nance was a reader who held strong feminist and political views, and opened her mind to all current issues. She had a sharp spontaneous sense of humour. She is remembered by the Society of Women Writers Victoria for her long-time support as member and benefactor. The biennial Nance Donkin Award, a fitting memorial to Nance’s contribution to the children of Australia, was in planning before the time of her death in April 2008, was first presented in 2009, and, with the support of her family, will continue to validate the importance of writing for children, as Nance had wished.